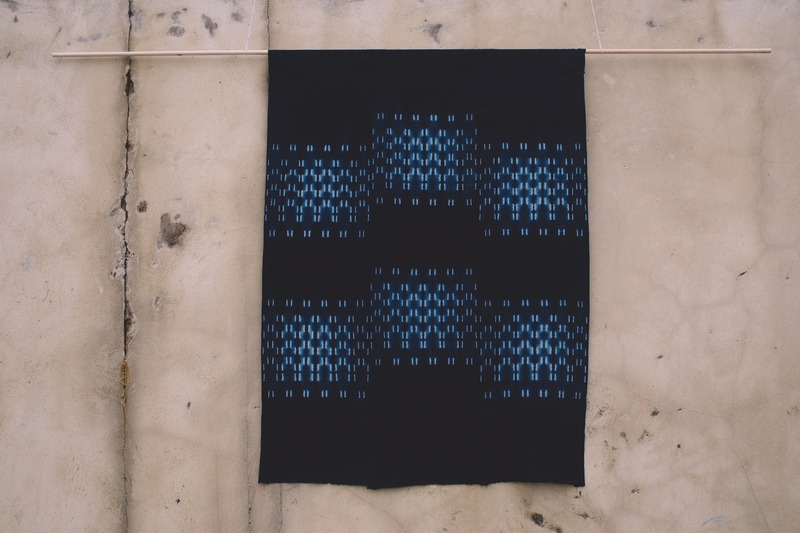 Shibori is a resist technique in which fabric is given a three-dimensional shape by process such as stitching, folding and tying. The fabric is dyed in an indigo vat and later the threads securing the fabric are removed to reveal the pattern. The workshop is held in two parts: it consists of a two hour introductory meeting followed a week later by a full day workshop. At the introductory meeting we will look at a number of different techniques and participants will be given homework to complete before attending the full day workshop. The workshop is limited to 5 people, please book in advance, £20 deposit required. The cost of £85 covers both part 1 and part 2.